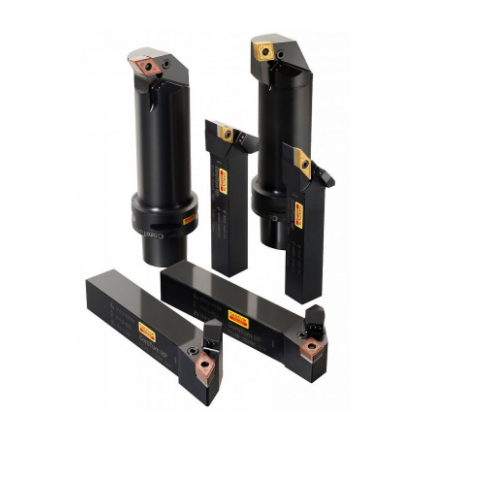 Our product range includes a wide range of tool holder, threading holder, external tool holder, grooving holder, parting tool holder and special tool holder. 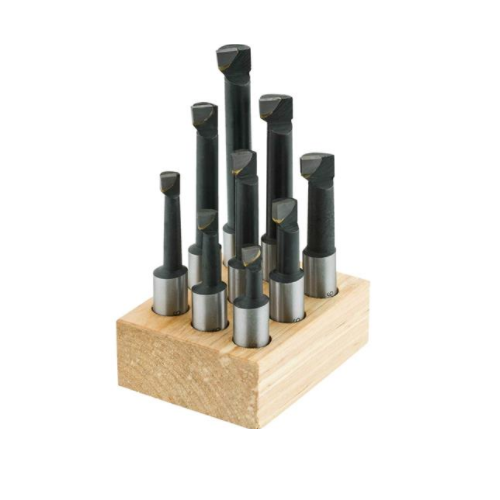 By keeping track with market development, we are involved in trading and supplying a wide range of Tool Holder. 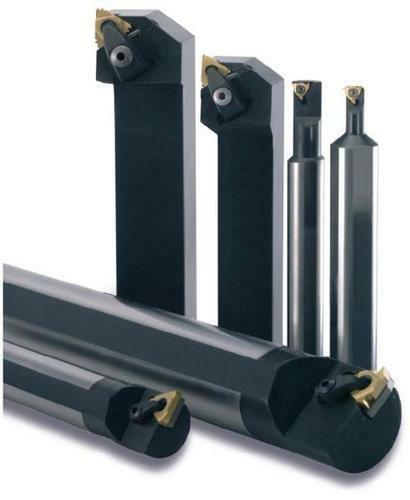 Our tool holders have been produced from high quality materials which can sustain heavy machining. 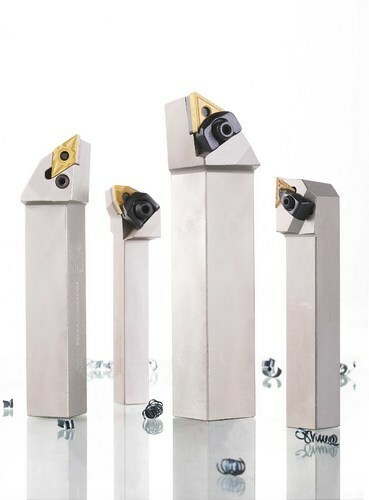 We are providing our range of tool holders in standard and special options. Our company has gained prominence in the supplying, wholesaling, trading and retailing Threading Holder. Having high durability and top class quality, these are rigorously tested on well defined parameters and norms. Along with this, these threading holders and boring bars are available at suitable prices. These are available in customized specifications to cater to all demands and needs of the customers. 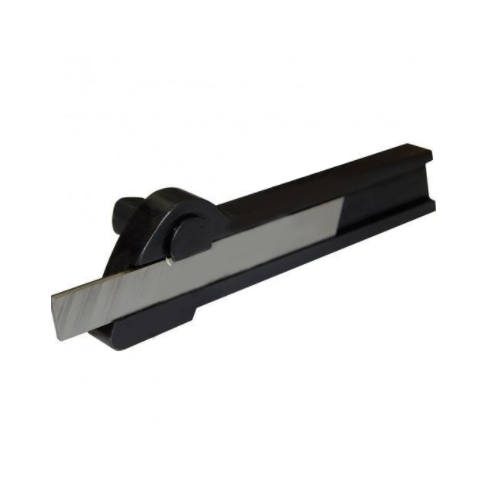 Our company is among the very well known companies in the supply, wholesale, trade and retail of External Tool Holder. Widely applauded by our customers for their longer life and easy functionality, these holders are procured from reliable and certified vendor. These have wide applications in various industries. Apart from this, these holders are available in varied sizes to fulfill all requirements of the customers. Our company deals in the domain of supply, wholesale, trade and retail of Grooving Holder. Keeping in mind the variegated requirements of our customers, we are offering comprehensive range of these grooving holders. These are available in varied sizes according to customer requirements. Besides, these are sourced from trustworthy vendors of the market. To add on, our clients can avail these holders at affordable prices. 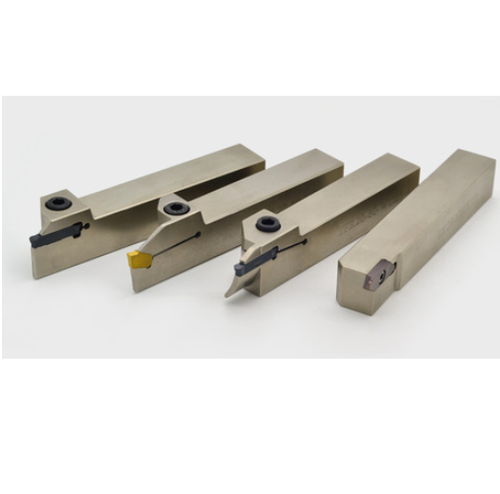 We are engaged in offering Parting Tool Holder that finds application on conventional and CNC lathes. These are offered in various customized ranges to meet the different requirement keeping good quality with minimum delivery time. These are offered by us in various customized ranges to meet the different requirements. 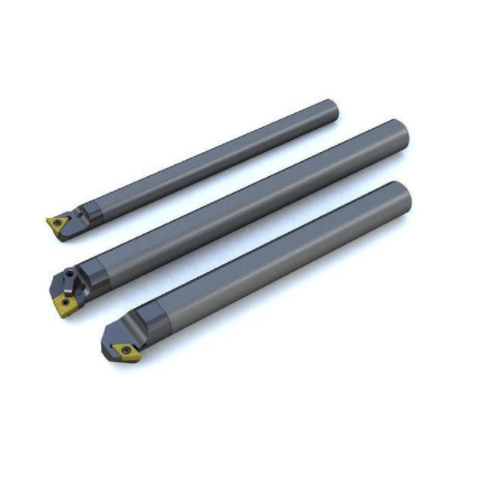 We can also develop and supply Special Tool Holder, Milling Cutters and U-Drill as per your requirements. These are offered in various customized ranges to meet the different requirement keeping good quality with minimum delivery time. These require no tool resetting and are highly durable in nature. 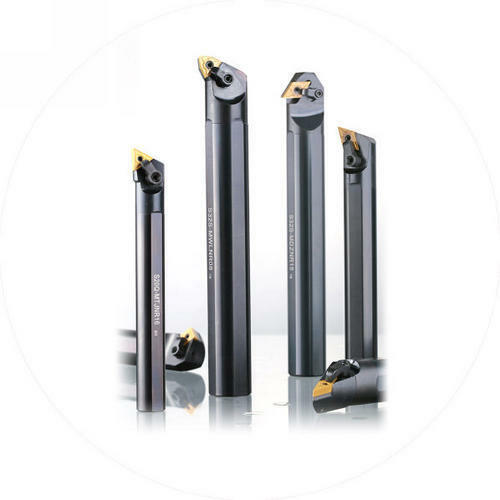 Our company has gained immense accolades in the field of trading & supplying Boring Bars. 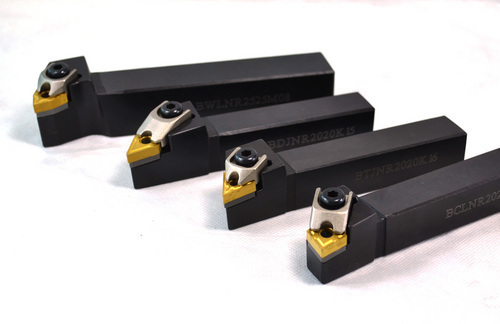 We offer these boring bars to our customers with superlative quality and fine finishing. These are acclaimed for their robust construction and high efficiency. To add on, these boring bars are offered at budget-friendly prices. These are available in various specifications to meet all specific demands of the clients. We are prominent & leading supplier and wholesaler of CNC Boring Tool which are available in varied sizes according to customer requirements. Besides, these are sourced from trustworthy vendors of the market. To add on, our clients can avail these holders at affordable prices. We are engaged in trading & supplying a wide range of Industrial Boring Bar which is manufactured keeping in mind the set industries standards. comprised of the high grade raw materials and are tested under strict industry norms to prevent them from any type of flaws. We provide these boring bars as per the specifications mentioned by the clients.